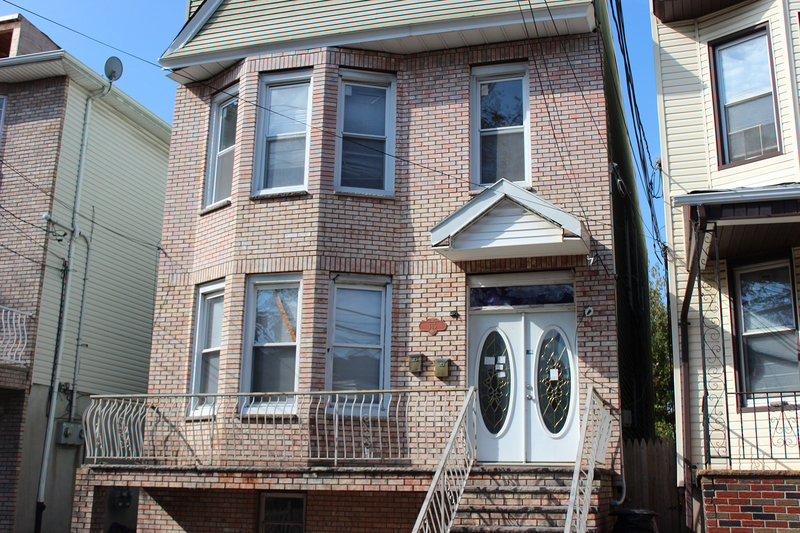 Excellent opportunity to own a piece of the booming Bergen Lafayette area of Jersey City. Great for owner occupant with income producer or investor looking for dual rent roll. Two-family brick building with parking and a backyard. As is condition, needs work, cash offers only.